Buy 1 for $12.59Buy 2 / Save $0.67!Buy 3 / Save $2.52! The bitter, spicy leaves of the motherwort plant affect the pericardium and the liver when taken for health purposes. 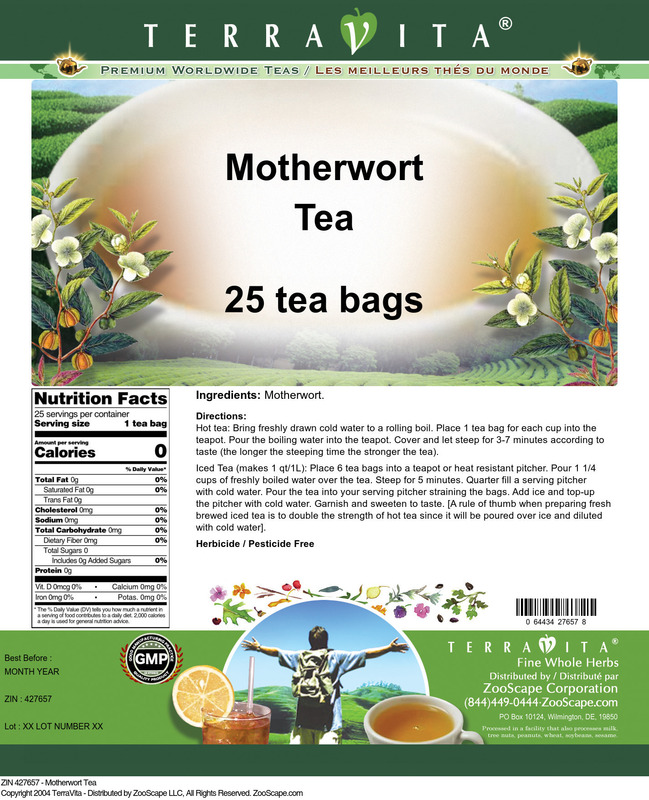 In terms of bodily activity, motherwort can be described as an emmenagogue, a cardiac tonic, an antispasmodic, a nervine, a diuretic, and a carminative. These properties make the herb effective for health complaints such as suppressed menstruation, poor blood circulation, heart problems like arteriosclerosis, nervousness, and insomnia. Several chemical components have been identified in the herb including iridoids, leonurin, bitter principle and bitter glycosides, alkaloids, flavonoids, rutin, tannin, essential oil, resin, and organic acids. 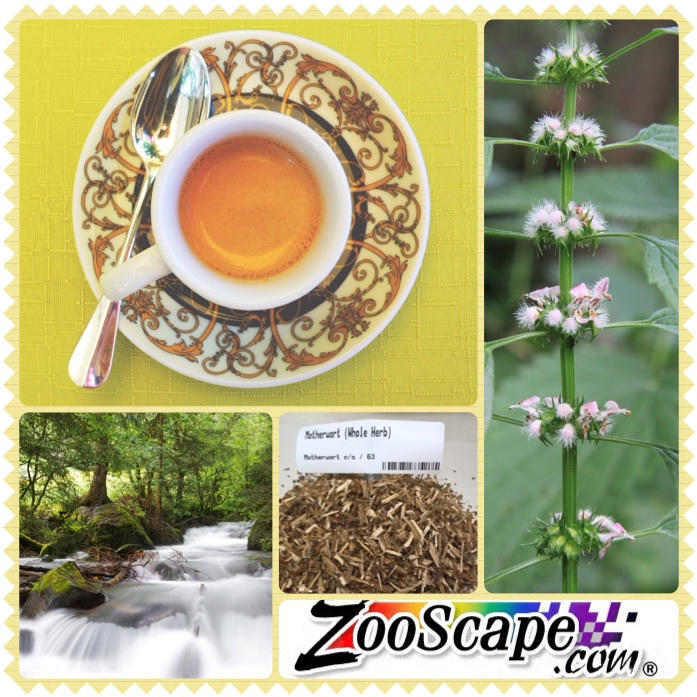 Motherwort can be useful for suppressed menstruation and other female disorders. For blood congestion and painful menstruation, one can combine equal parts motherwort, tang kuei, calendula and cramp bark. It is also a good heart tonic. It can help promote blood circulation, helps to remove arteriosclerosis and dissolve blood clots, and resultant symptoms of heart dysfunction including angina, palpitations and heart neuralgia. 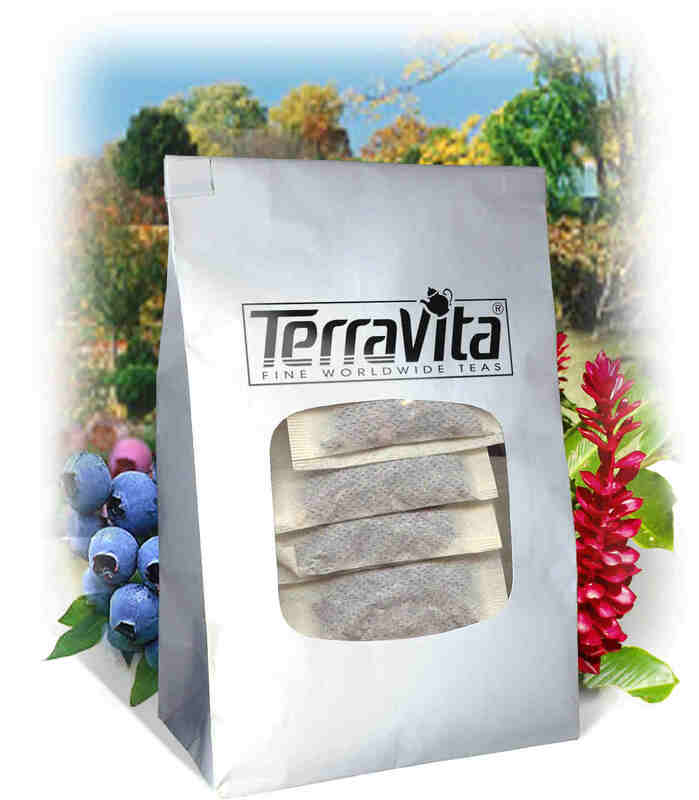 Since it also has nervine properties, it is good for the potential to help support symptoms of various neurotic complaints and hysteria, convulsions and insomnia. Its emmenagogic- or menstruation-promoting powers made it historically useful to ancient Chinese courtesans who called it IMU. They would take it on a daily basis to help avoid pregnancy and to protect themselves against bacterial infections. Dosage: Standard infusion of one ounce to a pint of boiling water or 10-30 drops of the liquid extract three times daily.